Beneath the Ice tells the fascinating, often troubling, story of the Sami – the indigenous people of the Scandinavian Arctic. A proud and resilient people in an unforgiving yet majestic northern wildscape, the Sami have carved out an existence rich in tradition, where the old ways of reindeer herding, shamanic belief and the veneration of bears have not yet been forgotten. Author Kenneth Steven celebrates this unique culture in a collection of essays that chronicle his own lifelong love affair with the north, and his own encounters with the Sami. Displaying a deep empathy, he finds a people often persecuted and a community under threat from modernity and climate change. 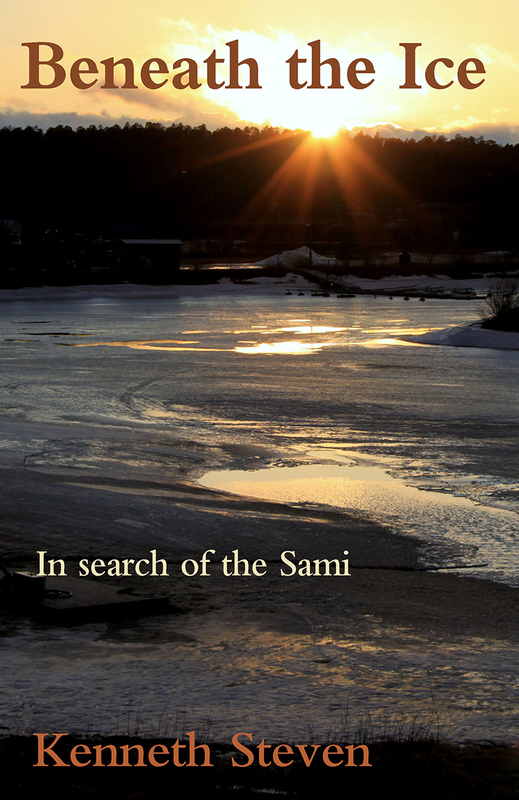 But he also uncovers the Sami’s idiosyncratic culture – and captures the very essence of northern spirit. Kenneth Steven is a successful poet, novelist and children’s writer who has published some 25 books. His stories have been read on BBC Radio 4 and he takes part in literacy projects to encourage reading and writing for children, often in schools. Much of his work concerns his deep love of, and concern for, the natural environment. “Kenneth Steven has a ready sensitivity to the beauty of small moments.” – The Herald. “There is a grave beauty in these lines, revealing a poetic voice of great sensitivity.” – Alexander McCall Smith. “Kenneth has a rare gift of being able to transmute the mundane into the mesmerizing, in a kind of poetic alchemy.” – The Countryman. 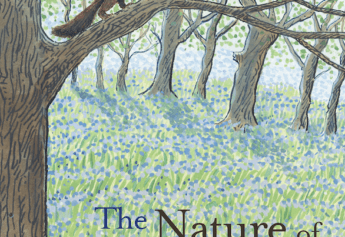 “Here is poetry of rare honesty, touching on the vital needs of the spirit in our age and manifesting a profound awareness of and concern for the world about us.” – John F Deane. “Has a talent for capturing the startling, original image . . . he is a fine, fine poet.” – New Shetlander.